MainAll NewsRadioBiden's Shocking Statement: Time to Make Aliyah? 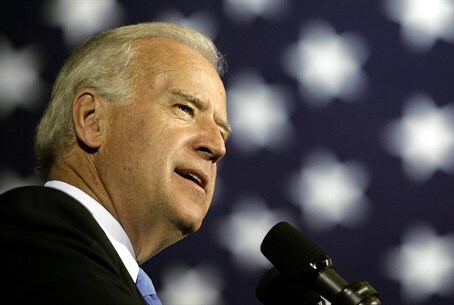 Biden's Shocking Statement: Time to Make Aliyah? US Vice President Joe Biden declares that Jews are safer in Israel than in the United States. This week, we talk about statements made by US Vice President Joe Biden about the safety of Jews in America. Jews are a few days away from commemorating the great Aliyah that began in Egypt so many thousands of years ago. Then, Jews were slaves to Pharaoah and today it seems to the material trappings of the West. But as danger and anti-semitism lurk around each corner, the lure of the Jewish Homeland shines brighter. In this episode, we will also explore making aliyah as a labor of love, and not just something done out of fear.